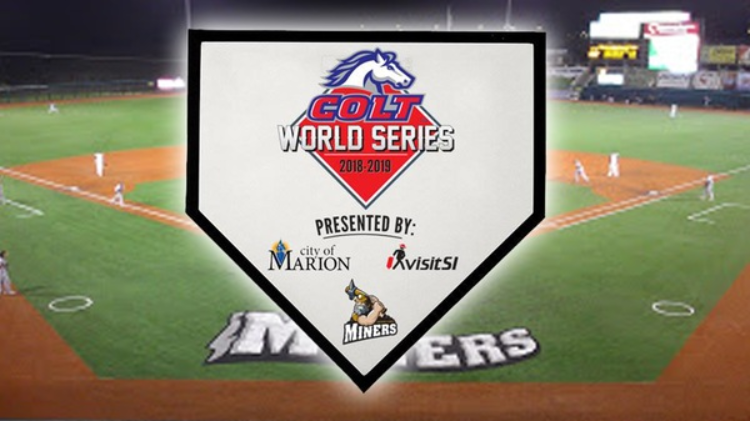 The PONY Baseball Colt World Series is coming to Rent One Park in Marion from August 3rd to 8th, 2018, and the first two teams have qualified for the event from the European and Mexican regions. In the European region, Holland A dominated in its semifinal and final games Sunday en route to its second-consecutive PONY European Zone title by an 11-0 final score in the title game against the Czech Republic. Naut Kragt pitched a complete game (five innings) shutout, allowing a hit and four walks, while striking out eight. Tyriq Kemp paced the Netherlands with three hits, while Ruendrick Piternella led the team with three RBI’s. Overall, the Dutch offense took advantage of six walks and collected 10 hits on the day. In the Mexican region, Mazatlán, Sinaloa took home the Colt Mexico Zone title. Liga Muralla will be making its third all-time appearance at the Colt World Series this summer, as well as its first since 2015. 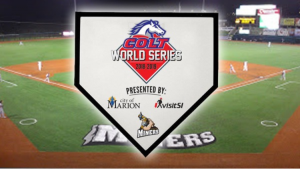 The Colt World Series will have a check-in date of August 2nd. There will be four games played on Friday, August 3rd, Saturday, August 4th and Sunday, August 5th. Three games will take place on Monday, August 6th, with two games contested on Tuesday, August 7th, and one to three contests on Wednesday, August 8th. There will also be opening ceremonies, as well as a Champions League game, which is the PONY Baseball League developed for special needs children.